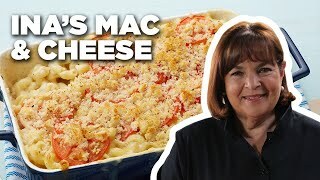 Hey there, I'm Rosie - Welcome to my YouTube Cooking Channel. 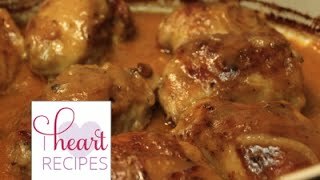 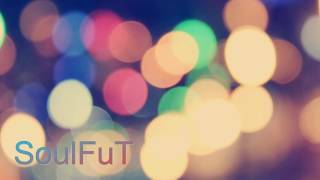 I Heart Recipes is a hip and up to beat cooking show that show you how to make your favorite comforts. 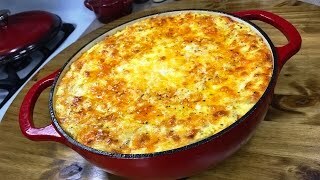 I cook everything from your favorites southern and soul food dishes, to you favorites restaurant dishes. 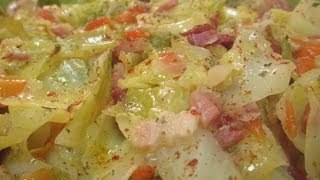 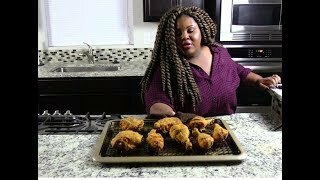 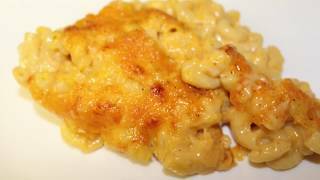 All of my cooking / recipe videos are short , sweet, and straight to the point, and easy enough for cooking beginners to follow. 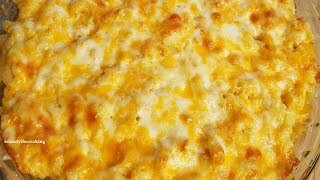 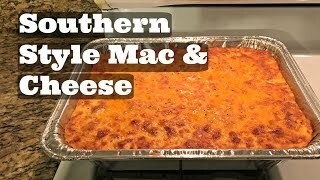 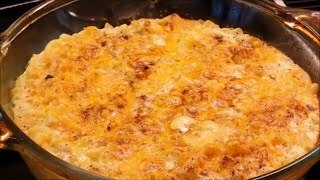 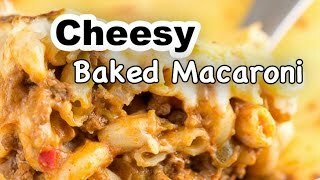 The most CHEESIEST Mac & Cheese| How to Make Mac and Cheese!